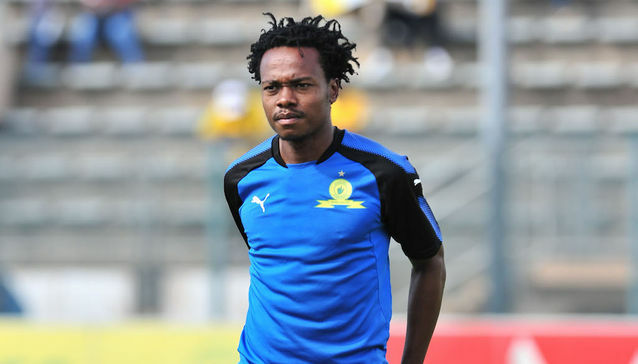 Mamelodi Sundowns forward Percy Tau has reportedly arrived in England where he is expected to undergo his medical today. The South Africa international is set to complete a transfer to English Premier League side, Brighton & Hove Albion. According to Soccer Laduma, Tau flew out of Johannesburg yesterday and touched down in London this morning. Should all things go according to plan, an official announcement will be made within the next few days. Meanwhile, Brighton is also expected to confirm whether the 24-year-old has secured a work permit in the United Kingdom or whether he will be put on loan to another European club.